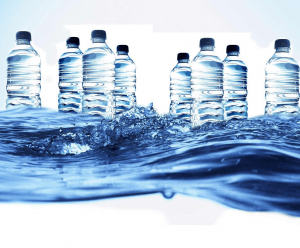 The increasing amount of pollution and global warming has leaded people from many regions of India to rely on bottled water to survive. 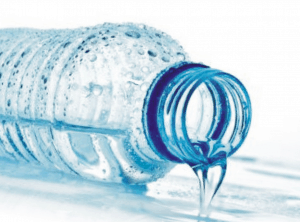 In fact, in many villages and hilly areas, residents are rapidly switching to bottled water to dodge infections and various diseases. In such a situation, going for mineral water project is the best idea. Apart from making mineral water plant project report, there are many essential things that you should do before the establishment of the plant. 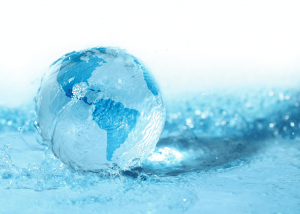 So let’s get to know about how exactly can you set up a full-fledged water plant in India. 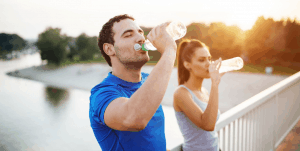 Many people get confused by thinking mineral water and packaged water as the same thing. 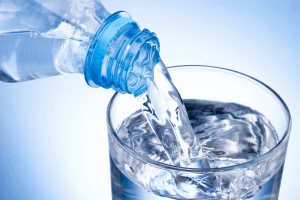 Rather, these two aspects are diverse in every possible way and finding the dissimilarities is the best thing to do before entering into the real mineral water business. 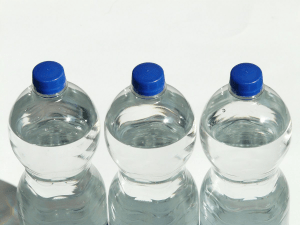 Packaged water is the process of using borewell water for the purification. 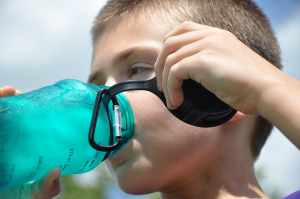 The amount of TDS (Total Dissolved Solids) is removed from the water and makes it consumable. 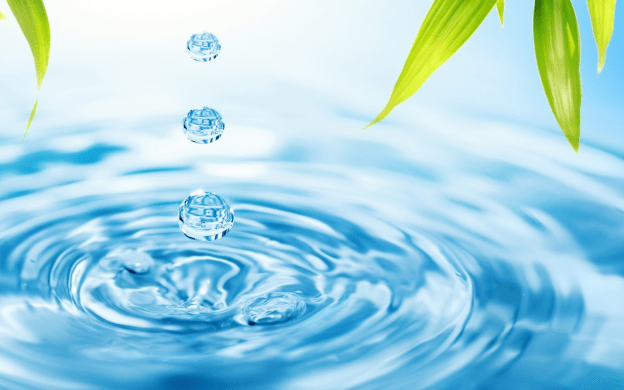 In simple words, the reverse osmosis process is followed to make the bore well water clean and germs free. 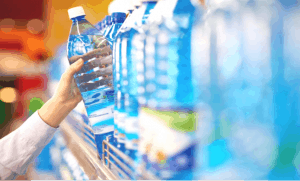 Mineral water plant, natural water (spring and mountain) is served in the market. Natural minerals are beneficial for humans and all these minerals such as calcium, sodium, magnesium, potassium, and many others are added to the regular water. However, the machinery may vary from plant to plant and the type of water you are going to use. 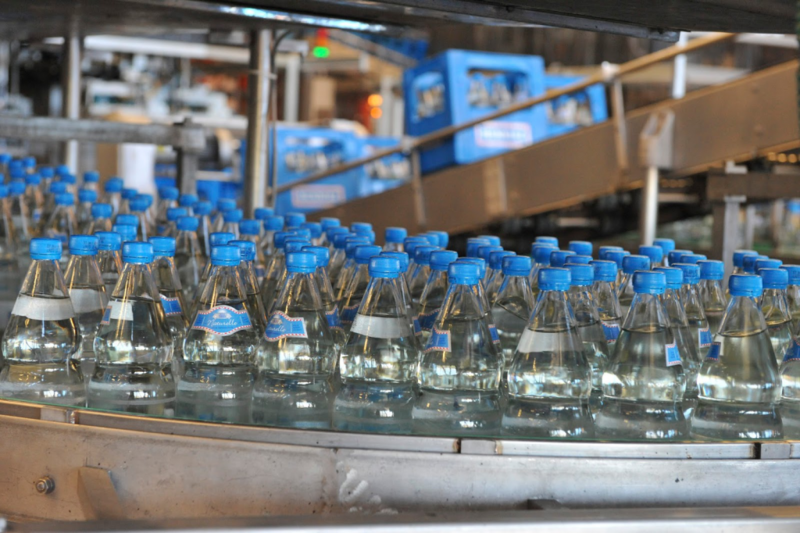 Licenses required to set up a mineral water project may vary from region to region. In India, the basic licenses may include- SSIRC (small scale industry registration certificate), business AOA & MOA, BIS certified ISI, pollution control certificate, pest control certificate, and water feed test reports from the laboratory. To ensure that you have every important certificate so that you can protect your project from future issues. 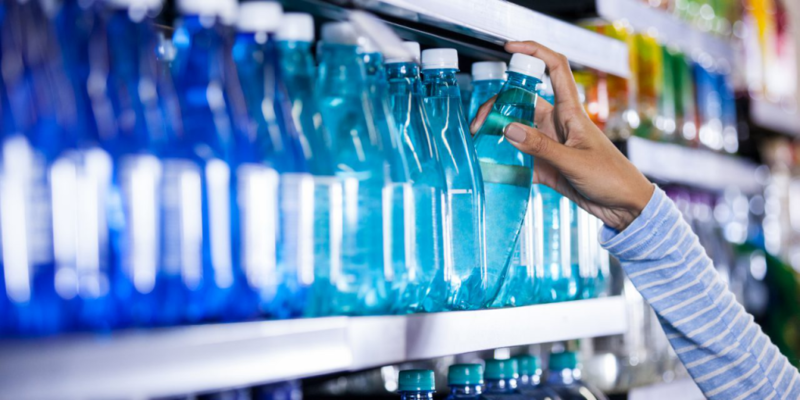 Even if everything is in the place and you have followed each rule, unawareness of your brand can result in a massive loss. It’s crucial to do some promotions from your end so that all and sundry try your water bottles at the highest rate. You can even go for online marketing strategies as well so that you get the global customers in a short period. So start branding and marketing today! So this is how you can establish your water project in a right way. 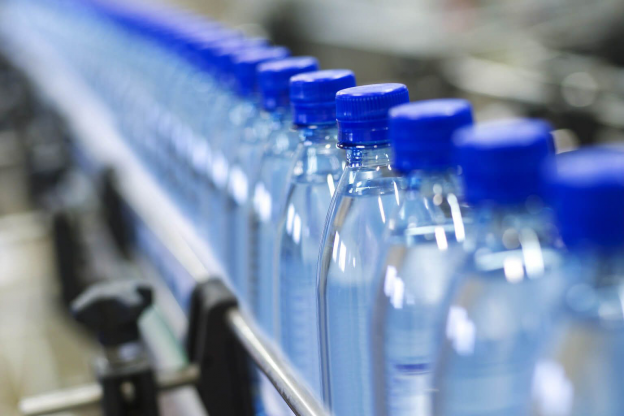 After successfully setting up your new business, ensure that you maintain regular mineral water plant project report in a better way. 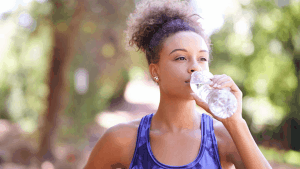 So go ahead and get started with your water project right now. 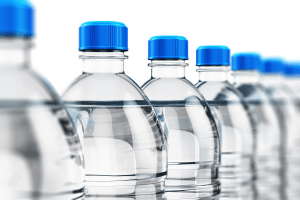 This entry was posted in Mineral water plant project report and tagged cost of mineral water plant, mineral water business, mineral water plant project report on September 7, 2018 by Bottling India. 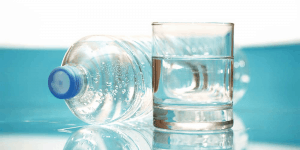 What does it take to install a Drinking Water Plant? 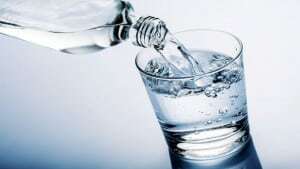 Water is vital for sustaining life form. 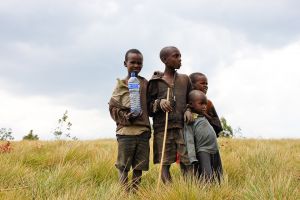 But what is more vital is drinking healthy and clean water. When water is clean and devoid of any bacteria, it keeps one away from any kind of health issues that may arise otherwise. And, this makes the need for drinking water plants mandatory. Drinking water plants process water through various stages which, in turn, purifies water by eliminating unhealthy elements contained in it. These plants along with purifying water also add minerals and medicinal value to the water so that it becomes apt for drinking. 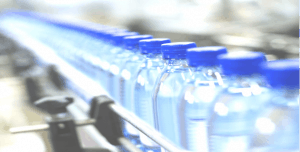 The following section talks about all the resources and processes and other requirements for successfully setting up a mineral water plant. * The Coagulation: Raw water from the mentioned sources is collected in tanks. Afterward, alum is added to the water so that it gets rid of insoluble materials. This process is known as coagulation. * Reverse Osmosis: Once the coagulation is done with, water is left for about an hour so that all the other impurities can settle. Then, the pressure is applied to water through a semi-permeable membrane. This helps in removing large particles and ions from the water. * Chlorination: The chlorine gas is bubbled through the water so that the water gets rid of bacteria and other microscopic germs. * Sand Filtering: Water is then made to pass through efficient sand filters so that the left impurities can be eliminated. * Carbon Filtering: This step is undertaken for eliminating odor, color and also for de-chlorinating water. * Ultraviolet Disinfection System: As the name suggests, ultraviolet disinfection system is then deployed to get rid of any left bacteria and germs. This treatment makes sure that the water is completely devoid of any germs. * Bottling: Finally, the treated water is bottled in varied sized bottles, thus making packaged drinking water available for sale. * Water Source: The requirement of water source is the essential part of installing water plants. This source could either be a well, a river or even a bore. * Manpower Requirement: Efficient manpower is required for setting up a water treatment plant. Technical, administrative, marketing and labor staff is required for fulfilling the manpower requirement for the water plant. * Costing: Talking about the drinking water plant cost, a number of factors need to be considered. 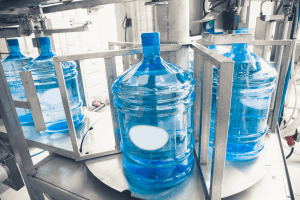 Land, machinery, building, manpower, and contingency costs are some important costs that need to be looked after when setting up a water treatment plant. 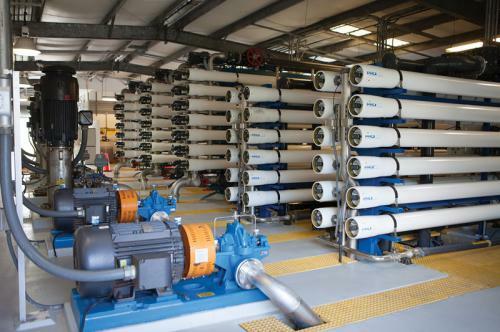 * Machinery:The major part of a water treatment plant is its’ machinery. This is high-end equipment that would lessen the hard work done by a man by introducing automatic processes. 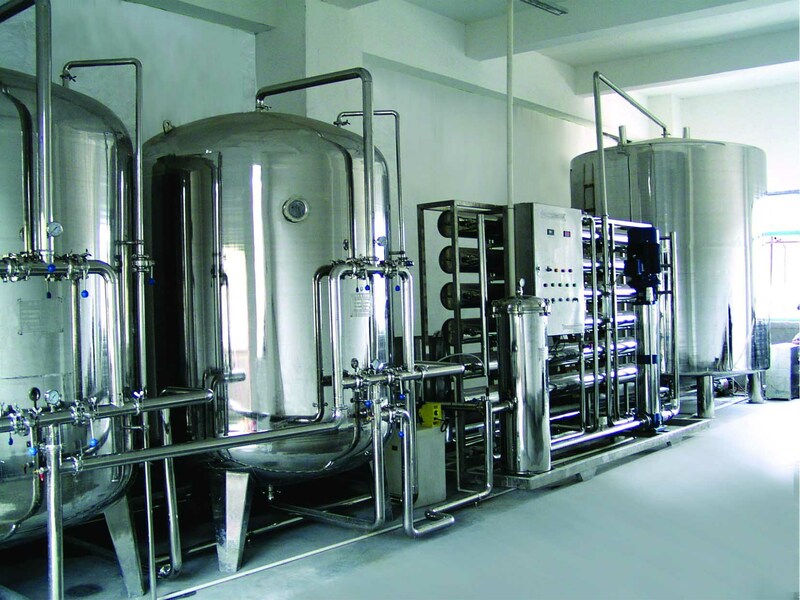 Machinery such as water tanks, filters, pumps, pressure pumps, disinfectant systems, reverse osmosis plants, packing machinery, ozone water transfer pumps, and chilling machines are required for building comprehensive water treatment plants. * Government Approvals: For successful installation of a drinking water plant, ISI and FSSAI license is required. Along with it, the local authority of the area needs to approve the drinking water treatment facility for its unhindered operation. * Training: Various educational centers like Indian Institute of Food Processing Technology offer short-term courses for developing skills required to work for a water treatment plant. This is all that is required for setting up a drinking water plant. 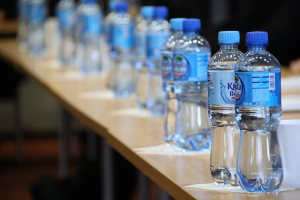 So before you contract a mineral water company, knowing what all does it take to provide you their services, is a must know information. This entry was posted in Drinking water plant and tagged bottled water plant, bottling water plant, drinking water plant, drinking water plant cost, Drinking water plants on May 7, 2018 by Bottling India.